Will my food keep fresh during delivery? Do I need to be home to receive my box? Can my box be delivered to my work? Do you ship to P.O. boxes, APO addresses, and U.S. territories? What if my box is late? Yes, we do deliver to commercial addresses. 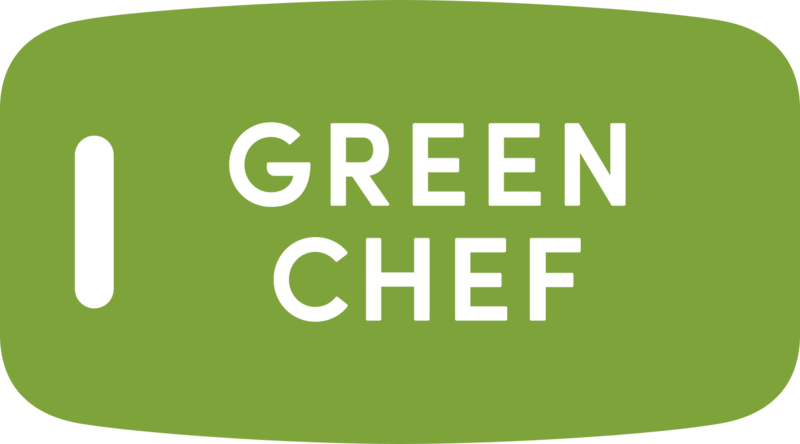 Under Account Info on your Green Chef account, there is a section titled Delivery. Select the address type as “commercial” and not “residential.” This will ensure that we ship your delivery with a shipping partner that can deliver before 5 pm local time to meet commercial address closing times.